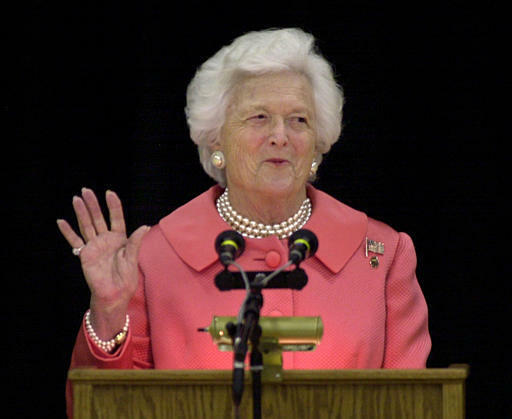 • The death last week of First Lady Barbara Bush is a reminder that the Republican party once had a more socially liberal side. In 1990, Barbara Bush sent a letter to the then PFLAG President saying that no person or group should ever suffer discrimination. • California Assembly Member Evan Low introduced Assembly Bill 2504 which proposes training for law enforcement officers and dispatchers on sexual orientation and gender identity. A similar bill requiring training for teachers is also making its way through the legislature.